Dates for our 2017-18 youth group sessions in Bracknell, Slough and Windsor are now available. Click here for details of the sessions and our other leisure and social activities. 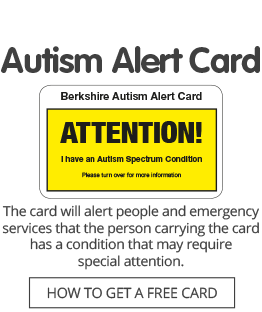 All three groups are open to children aged 8 to 17 with a diagnosis of autism or who are on the Berkshire CAMHS waiting list for an autism assessment, and their siblings. If you would like to register your child/children for a youth group in your area, please click on the link above and go to the section of the page for each group and download a registration form, which should be completed and sent to our office in Reading. We also run a youth group in Wokingham and in Reading we have the Games Club for 8 to 15-year-olds and the Level Up Club for 16 to 25-year-olds. Details of these are also available via the link above.